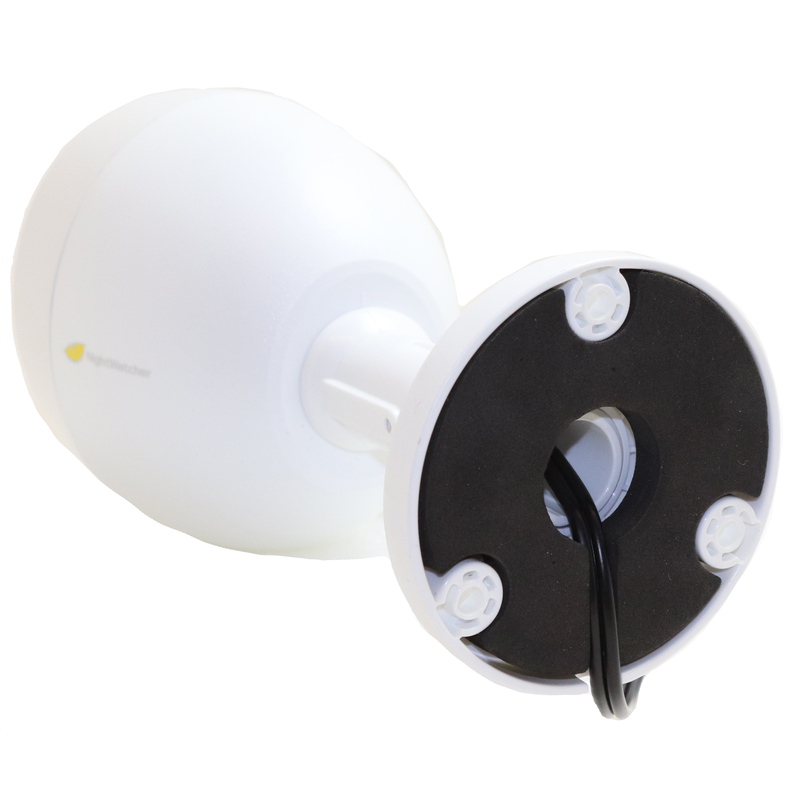 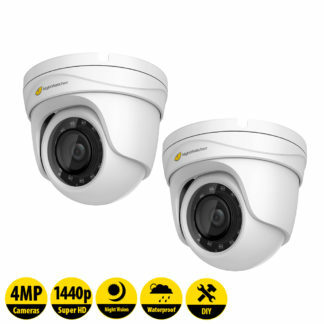 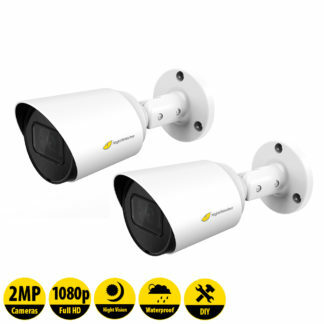 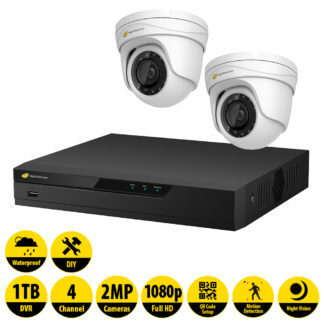 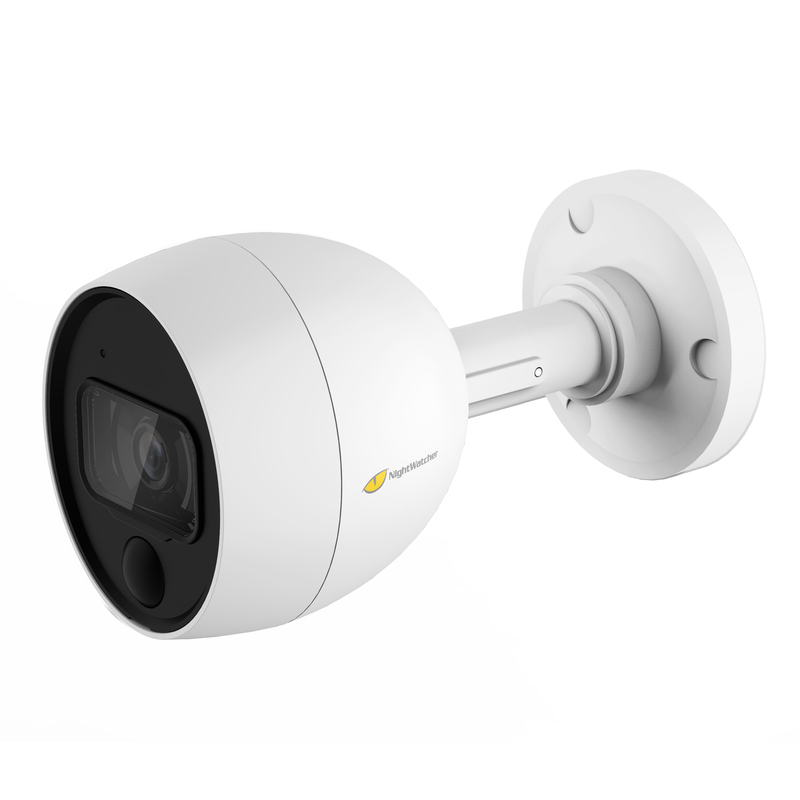 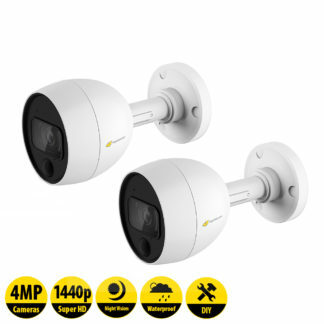 The Super HD Series 4 camera CCTV Kit is a powerful CCTV security system with superior quality recordings for your home or business. Our industry-leading Max Record Super H.265+ video compression storage technology allows up to 44 days of 24-hour continuous recording with 4 cameras. 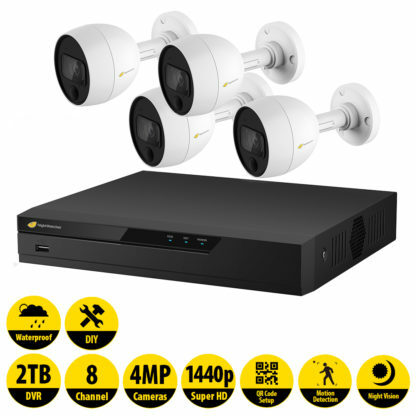 Not only that, the motion detection recording mode means you can store even more days of footage by recording only when movement is taking place. 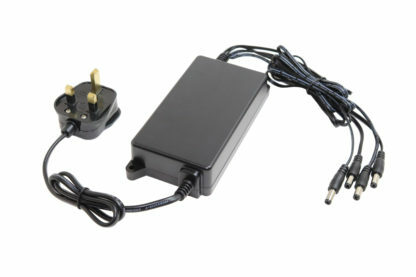 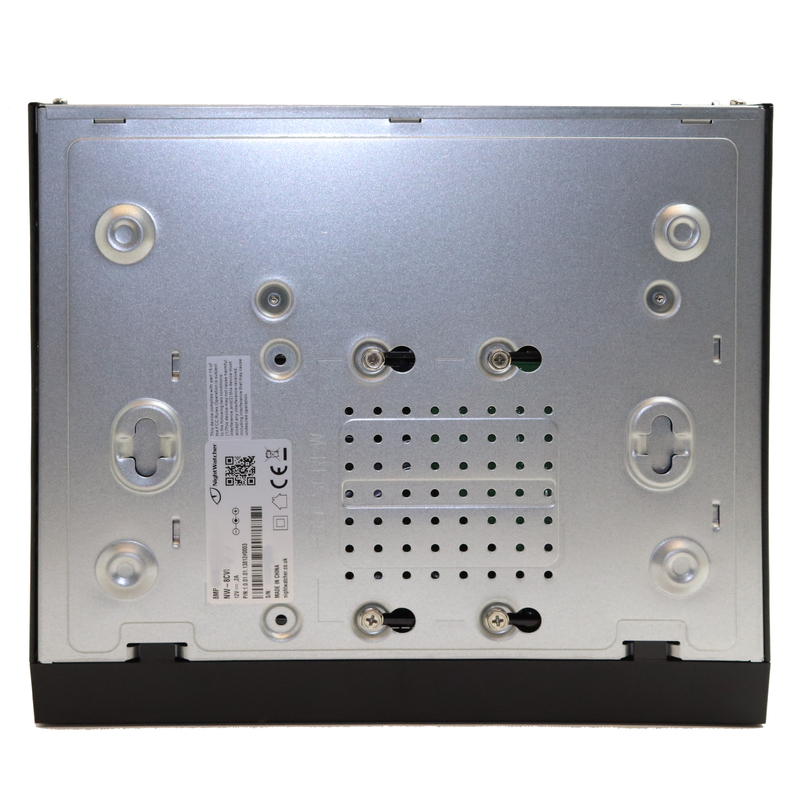 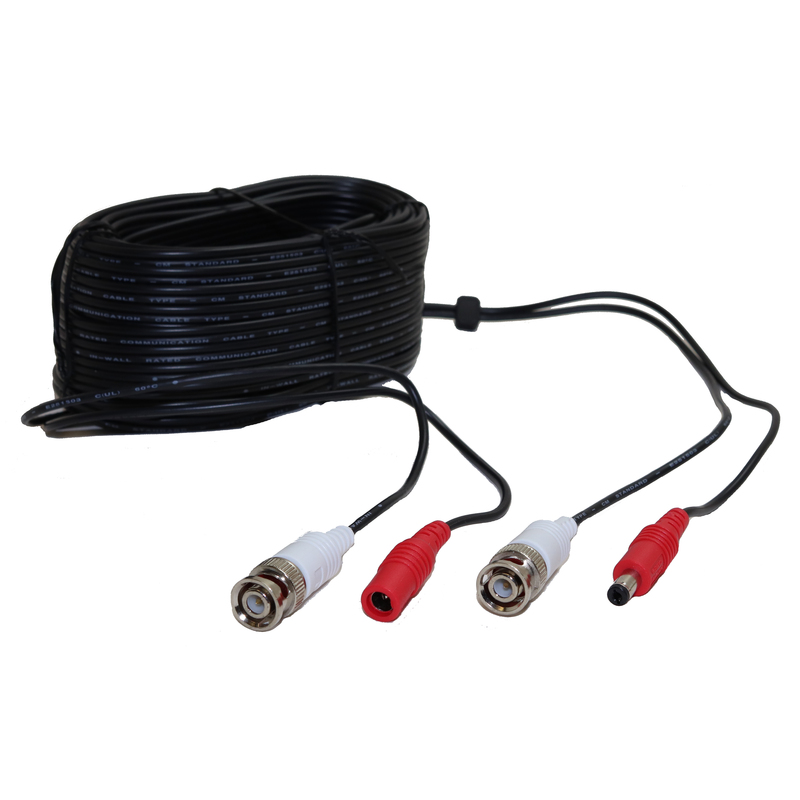 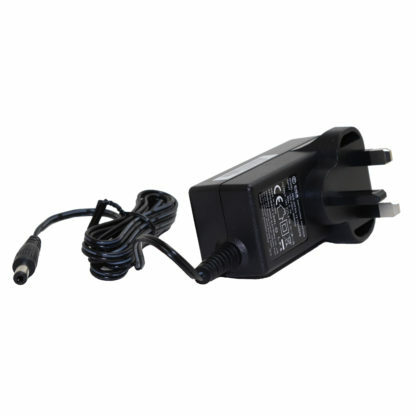 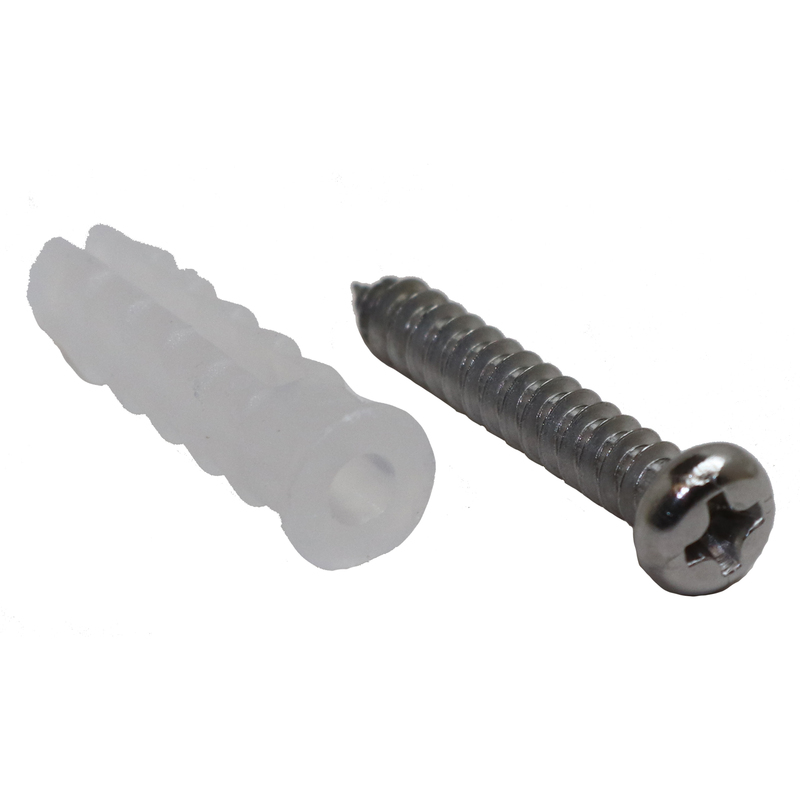 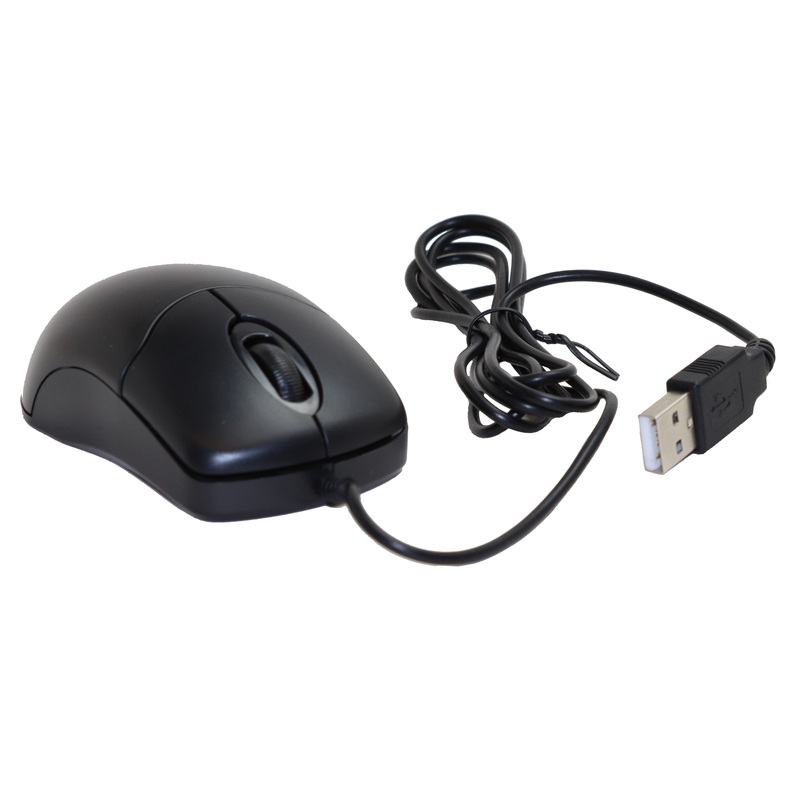 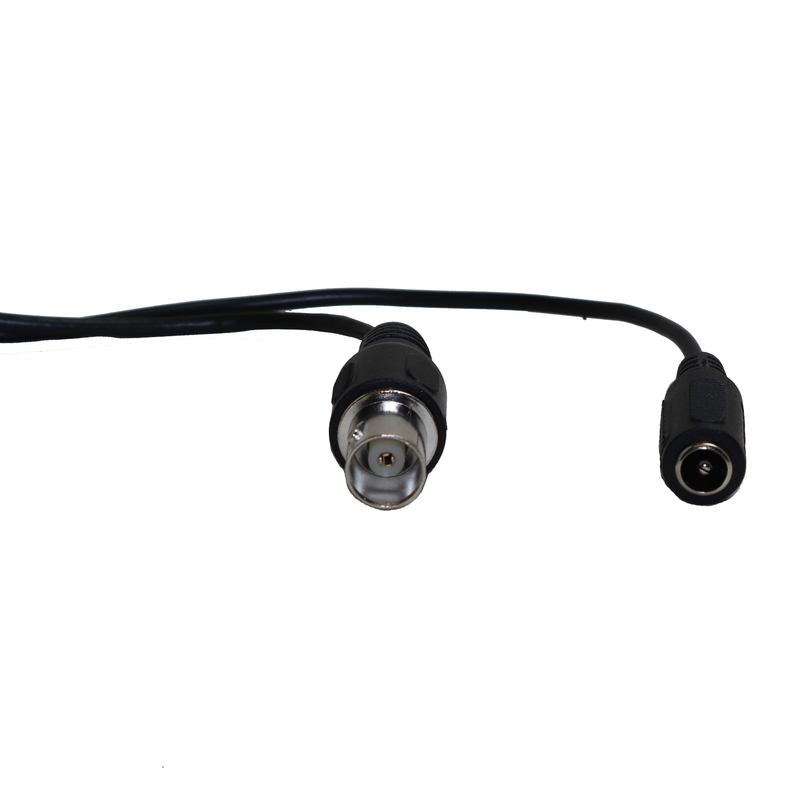 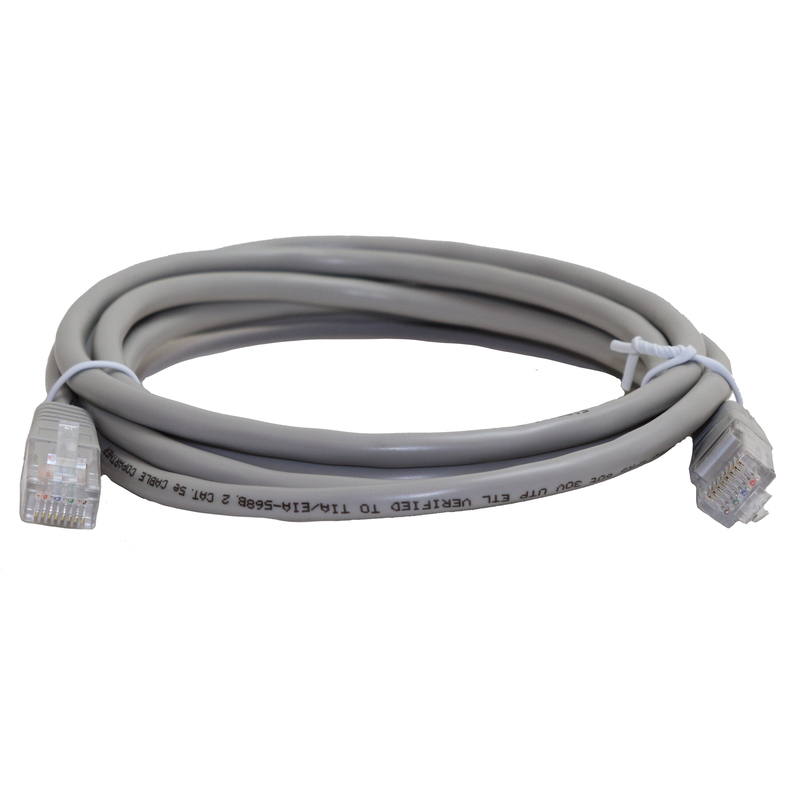 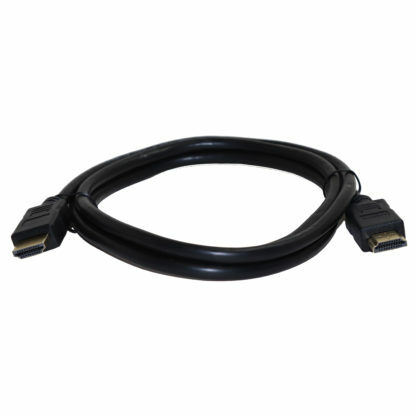 You can connect the system to your existing TV or monitor using the included HDMI cable, or connect to it remotely, using a PC, tablet or smartphone app. 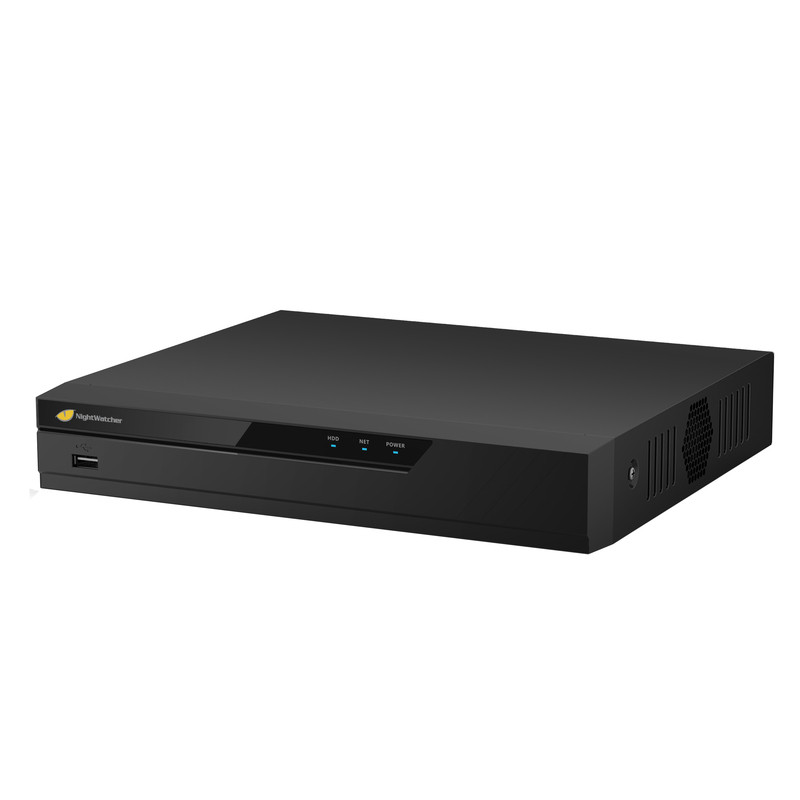 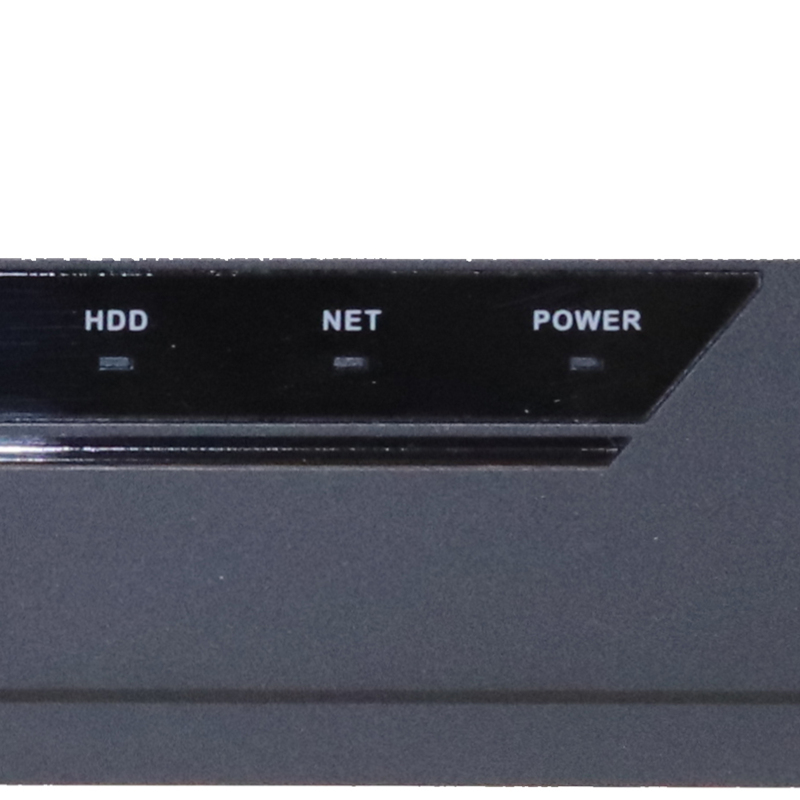 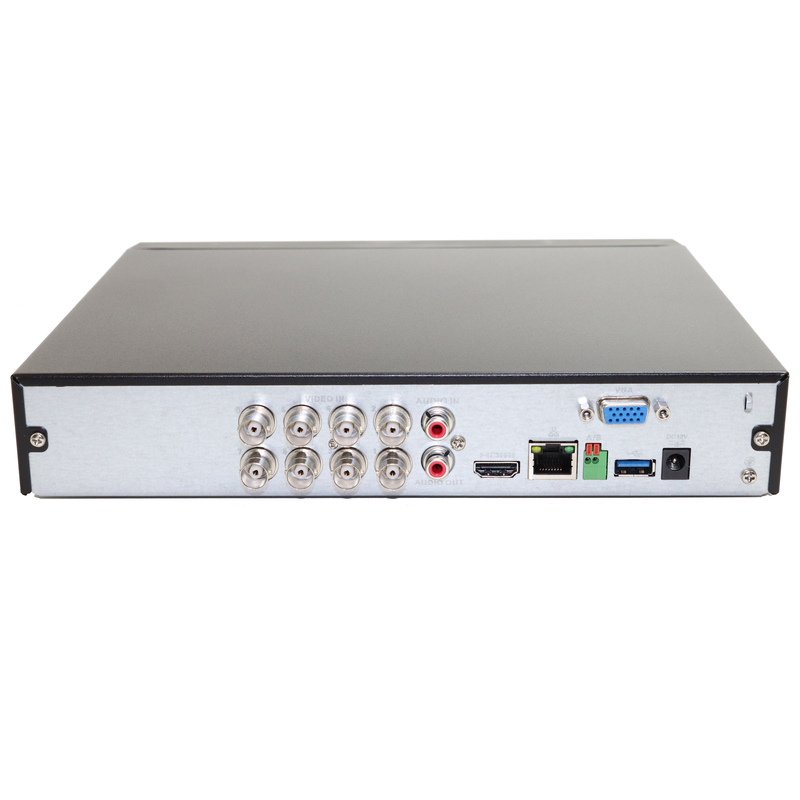 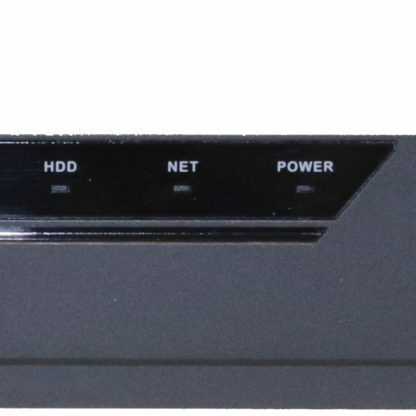 The 4-Channel Digital Video Recorder with 2TB Hard Drive is upgrade-ready for 4 additional cameras, available separately, capable of recording 8 simultaneous channels of video.